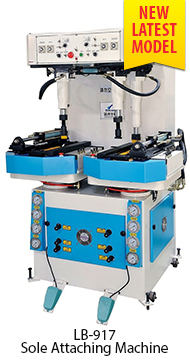 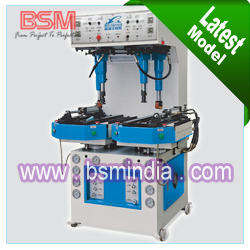 This machine adopts sliding bar thread take-up, the arm shaft and hook shaft transfer the drive by high-precise spiral bevel gear and it also has automatic lubrication system, therefore the running noises and vibrations are minimized significantly. 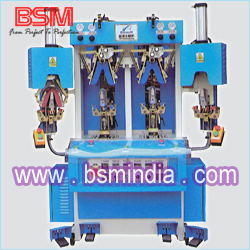 As the compound feed. 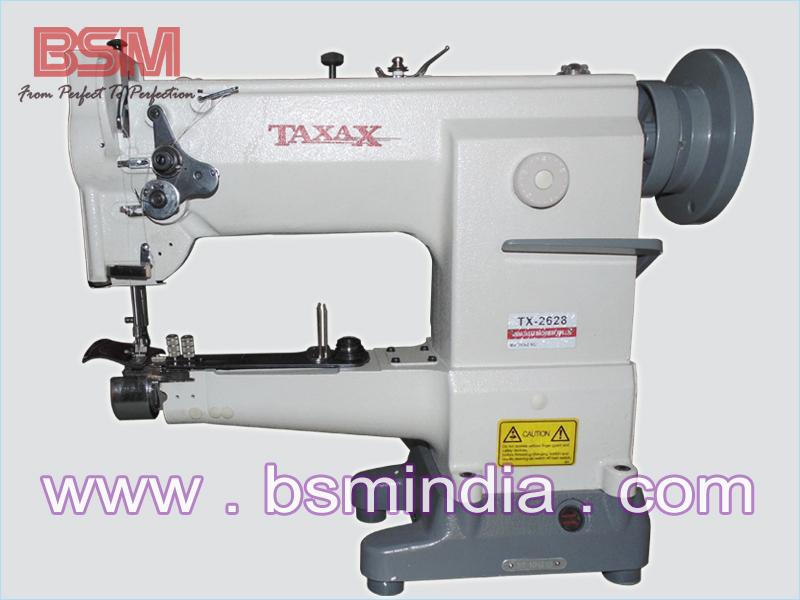 the slippage between material layers can be avoided, with beautiful and uniform stitches. 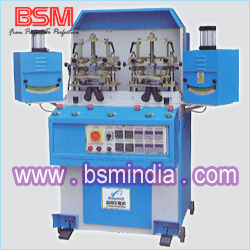 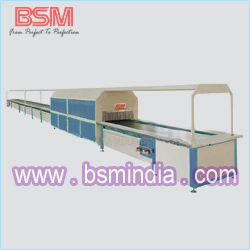 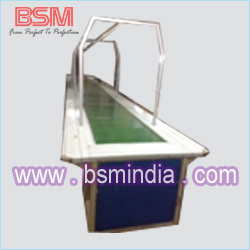 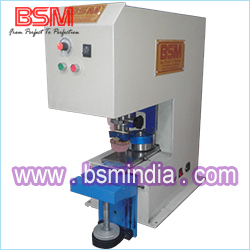 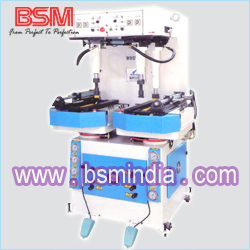 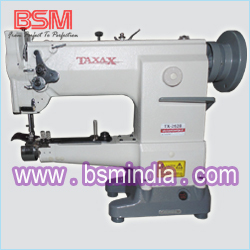 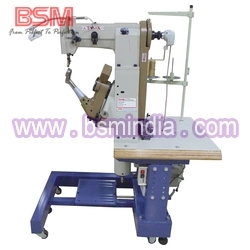 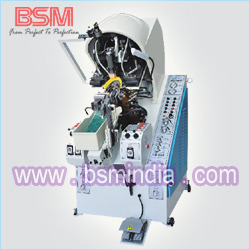 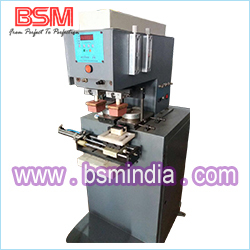 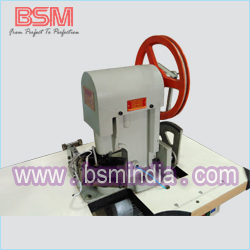 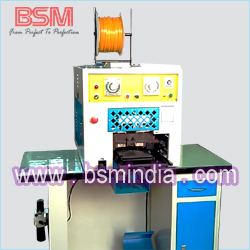 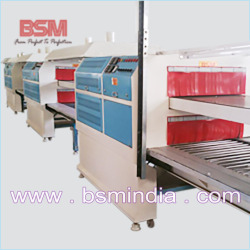 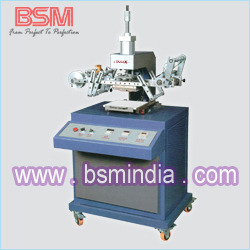 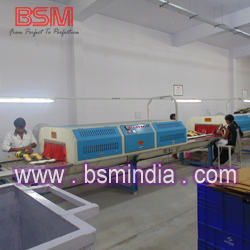 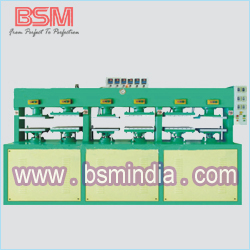 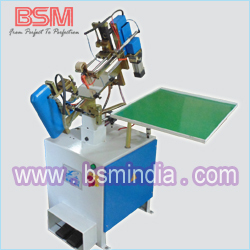 It is horizontal movement of drop feed, suitable used for binding stitching.